We design, manufacture and install fit-for-purpose, industry-certified mezzanine flooring and construction solutions. 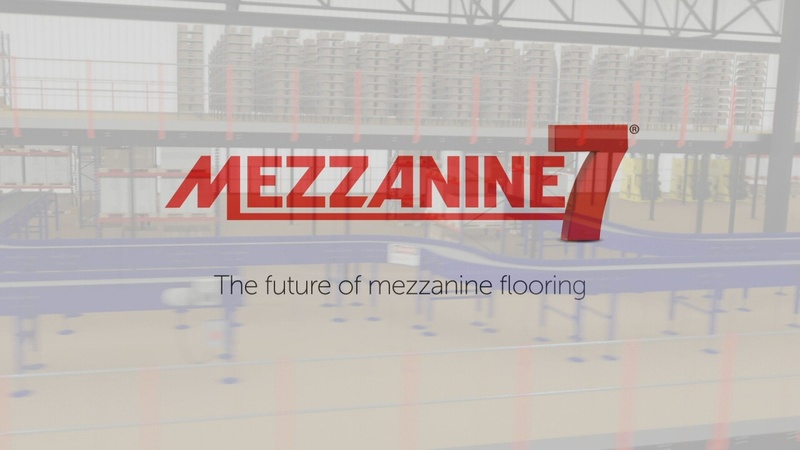 Each of our mezzanine flooring products is specifically designed to fully integrate with all industrial and commercial environments and applications, ensuring the best possible service for your bespoke commercial and technical requirements. 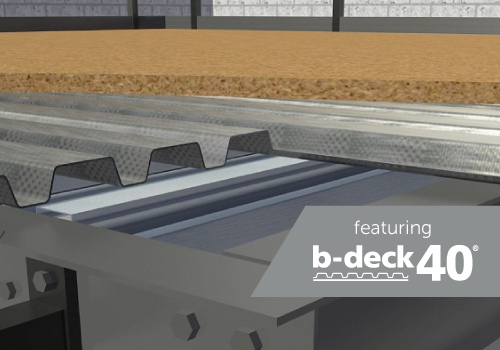 Through our tremendous growth, we have launched the innovative steel mezzanine decking system, the Mezzanine7®. Which of our two customised mezzanine solutions will best support your needs, both today and tomorrow, as your business’ demands evolve? Below we have listed the advantages of each of our mezzanine flooring products. 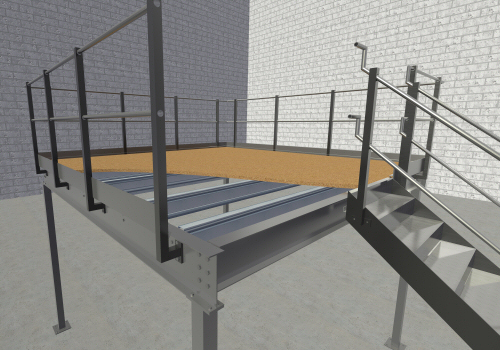 These include our high-performance Mezzanine7® system and the Mezzanine Standard® flooring option, both of which can be tailored to match your exact needs. If you’re looking for a cost-effective, integrated mezzanine flooring solution that will adapt as your business needs and technologies evolve, whilst keeping your people safe, then please get in touch and find out how we can help.